Hey yall, I'm so excited to share with y’all my Christmas Time Gift Guide for Kiddo in your life. I have included a hand full of my favorite kid's gift ideas. I hope this list helps you quickly choose something amazing for them. Rockets of Awesome – Kid's Clothing Subscription Box for Boys & Girls sizes 3 – 12 and these are trendy, fun clothes that even kids will love. Place this gift card in a big box full of shredded paper and your done. Sign up here. Bluum – Mother & Baby Subscription Box helping moms discover cool new products and letting baby discover new toys. Buy a gift card & wrap it in a small box then wrap that box in a big box & done. Buy Here. 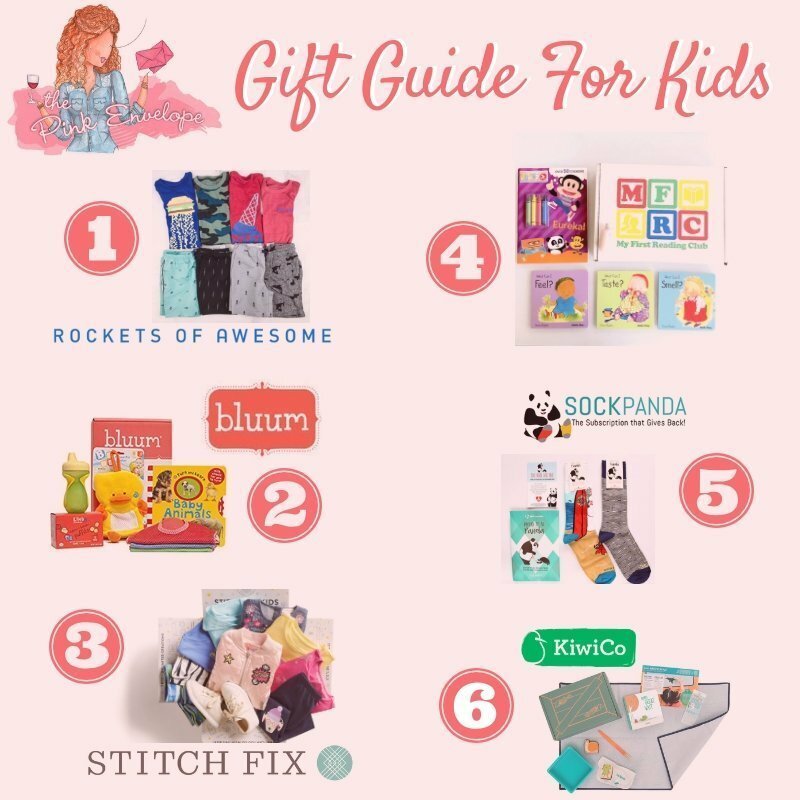 Stitch Fix – Kid's Clothing Subscription Box for the kid who continually outgrows their clothing. Oh wait…that is all kids 🙂 Jump straight to the gift cards page here. My First Reading Club – Kid's Book Club for the reader in your life. With books for newborns – 12 yrs old your kid will get new books every month that they will love! Grab yours here. Sock Panda – Kid's Sock Subscription for the growing kiddo in your life. We have washed & worn these socks for years and love them! The prints are cute too! Buy Gift Card Here. Tadpole, Tinker, Koala, Kiwi, Atlas, Doodle & Eureka Crate – Kid's Activity Subscription Boxes for kids of all ages. We have yet to get a box we haven't loved. Boxes for kids ages 0 to 100 yrs old. Buy a gift card here. Tell them to come back & sign up on my website with code: Share30 and get 30% off your 1st box. 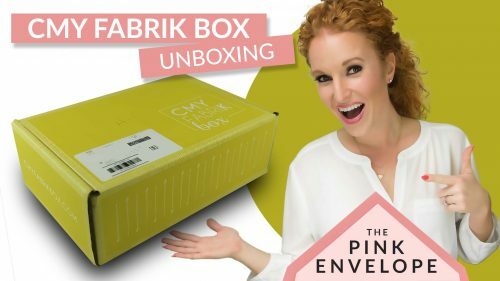 Click here to check out our other subscription box for them that would make a great gift as well. Subscription boxes are the gift that keep on giving! Don't forget to visit our Holiday Gift Guide for Him, Holiday Gift Guide for Her, Holiday Gift Guide for The Person Who Has Everything and our Shop Small San Antonio Gift Guide!